Being one of the trusted firms in the industry, we are highly engaged in providing a unique range Phosphorus Compounds. We offer our clients wide range of ferro phosphorus that are obtained using advanced technologies and with unmatched expertise. 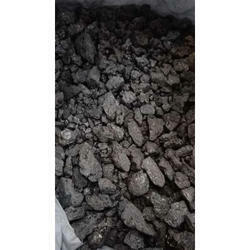 Carbon ferro phosphorus is widely used in manufacturing various industrial goods. These are high quality, corrosion resistant ferro alloys of iron, packed in various customized range packages. We manufacture very fine Ferro Phosphorous powder with 15% phosphorous in it used in the powder metallurgy and diamond tools application. Ferro Phosphorous Ferro & Alloys sourced from reliable sellers and manufacturers from international companies, our range of ferro alloys are of premium quality. Assuring the clients of all the superior properties. - PHOS. : 26.8%. SI. : 0.88%. 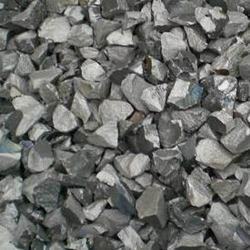 With gained expertise, we are also engaged in procuring and supplying of a wide range of ferro phosphorous. Procured from well-known and trusted processors, these are in compliance with international quality standards. Moreover, we also test these on well-defined quality parameters to ensure their excellent mechanical strength and corrosion resistant finish. By leveraging upon our huge industry experience, we provide the best quality array of Ferro Niobium. Shree Bansi Metal And Alloys Pvt. Ltd.
We can offer FEP 23% and FEP 25% of Middle East and Far East origins.